Products | Yokogawa South Africa (Pty.) 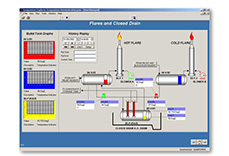 Ltd.
Yokogawa's solution based-software provides more stable, optimized, and efficient plant operations in association with the DCS operations. 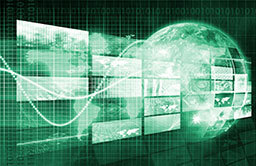 Data acquisition (DAQ) instruments measure, record, analyze, and present real world phenomena. 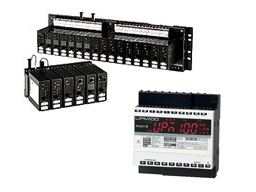 DAQ instruments measure electrical signals such as voltage, current, power as well as measurements through sensors and transducers including temperature, pressure, flow, level, strain, acceleration, pH, humidity, and more. 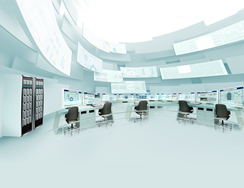 Yokogawa system components are recognized for high quality, multi-functionality, real-time power consumption monitoring, and ease of use. Test & Measurement offers high accuracy measuring instruments including electrical waveform instruments, power analyzers, and optical measuring instruments. Yokogawa provides highly adaptable solutions based on a wealth of experience acquired through long years of support for manufacturing customers. Reliable systems can be introduced in a short period of time using industry-specific solutions for the oil, chemical, paper and pulp, iron and steel, non-ferrous and ceramic, power and gas, food, electric, electronics, and automobile industries. 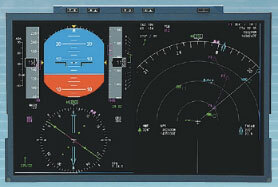 Yokogawa developed the “Flight Deck LCD Display” with THALES AVIONICS, the leading company in Europe in the avionics industry, and has been delivering since 2002 and equipped also on the latest AIRBUS’ aircraft A350 XWB. 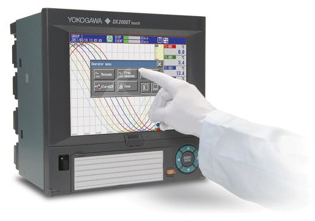 These products use Yokogawa’s cultivated technologies to provide the high reliability and high quality display. 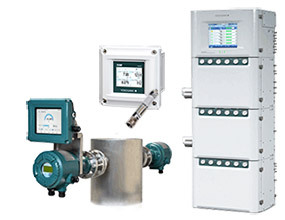 Announcements, notices, advisory reports and other information supporting the safe and efficient use of Yokogawa products. 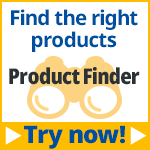 “Product Finder” is the web tool, making it easier to find products according to the application, measurement conditions and required specifications.